There are currently 0 homes listed for sale at Willow Pond subdivision and last year, 4 homes sold. $255,000. 4124 Plum Ridge Drive. 2240 square feet with 4 bedrooms and 2.1 baths. $240,000. 4148 Plum Ridge Drive. 1521 sq. 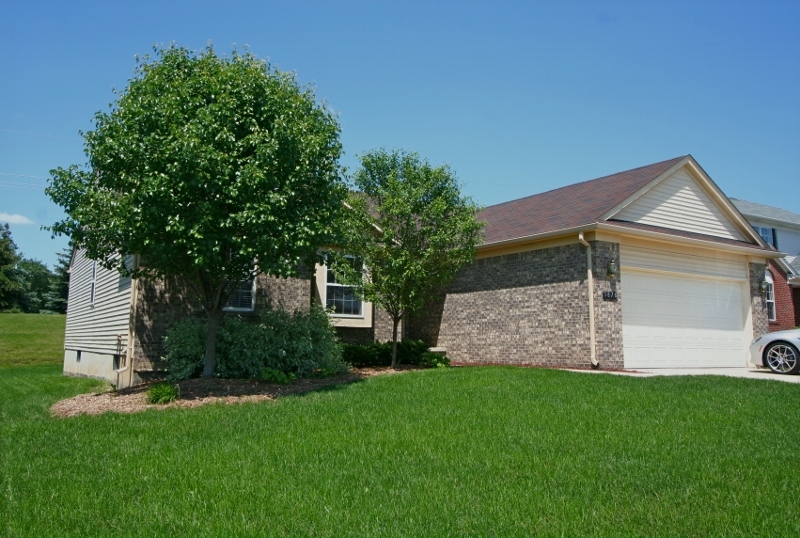 ft., +100 in finished lower level, 3 bedrooms and 2 baths. In 2015, 3 homes sold with an average sale price of $231,667 and an average price per square foot of $115.00. The 4 homes sold last year have an ASP of $237,500, up 3%, and an A$SF of $237,500, up 14%. We have listed and sold many homes in Willow Pond over the years and know this neighborhood very well! For more information on home values, sold properties, or to be notified when a new listing hits the market, contact us at The Bouma Group, Realtors at 734-761-3060 or email info@bouma.com. Thinking of listing your home? Find out what it’s worth here! 1511 square feet, with an additional 1250 in the finished lower level, 3 bedrooms and 3 full baths. Main living space is open with vaulted ceilings, a fireplace in the living room and sliding doors from the dining area to the deck. Finished lower level has a huge family room, study, and full bath. Ann Arbor schools with Pittsfield Township taxes. For your private showing of 4061 Plum Ridge, or to learn more about this stylish ranch, contact the real estate specialists with The Bouma Group today at 734-761-3060 or email info@bouma.com. 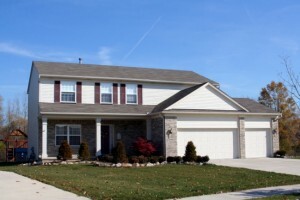 Learn more about the Willow Pond neighborhood here! 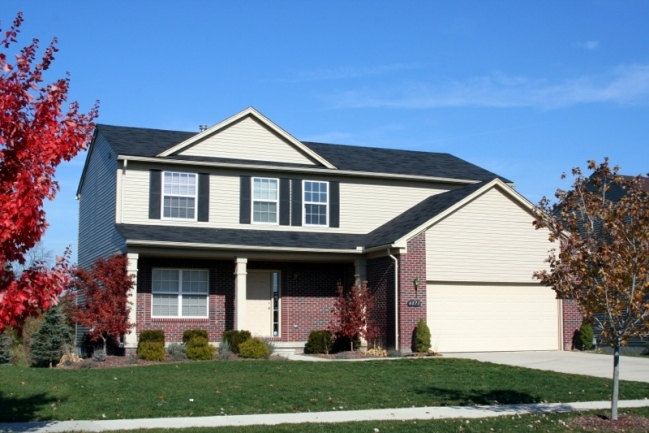 Willow Pond is a cozy subdivision of modest homes with an Ypsilanti mailing address and Ann Arbor schools. There are currently 0 homes listed for sale, and so far this year 2 homes have sold. 4122 Willow Pond, Ypsilanti. $232,000. 2366 sq. ft. +800 in finished lower level, 4 bedrooms, 2.2 baths. 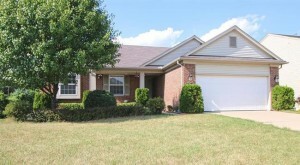 Last year at Willow Pond, 1 home sold as a foreclosure for $138,500 and had an average price per square foot of $91.00. For the 2 homes sold this year, the ASP is $208,000, up 50%, and the A$/SF is $110, up 21%. To learn more about home values at Willow Pond or what is currently for sale at any Ann Arbor Subdivision, contact the real estate specialists with The Bouma Group today at 734-760-3060 or email info@bouma.com. This pristine home at 5878 Willow Ridge won’t last on the market long, so contact us at The Bouma Group today at 734-761-3060 or info@bouma.com to schedule your private showing!